Polished concrete stairs are a beautiful addition to any home or workplace. Polished concrete stairs are a focal point for any foyer or living room, with a number of great benefits. If you are building a double storey home or office, you’re obviously going to need stairs, but what type of stairs should you go with? There are plenty of options out there, but whatever option you go with needs to be durable and aesthetically pleasing. Polished concrete stairs tick all of those boxes. So what are the benefits of polished concrete stairs? While you’d think this wouldn’t be an obvious benefit for polished concrete stairs in a house or office, it’s still should not be overlooked. This benefit goes hand-in-hand with durability. 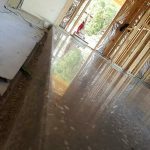 While polished concrete is durable on its own, the fact that it’s generally resistant to the elements, such as rain, is a crucial benefit for a house or office. When you are building, whether it is a home or office, costs and meeting your budget is crucial. Polished concrete stairs make full use of the existing floors and create a surface that requires little ongoing maintenance. This is perfect for high traffic areas like stairs. While most people may associate concrete with being black or grey, that doesn’t mean you don’t have any colour and/or design options for your polished concrete stairs. Concrete polishing can offer dyed or painted concrete, as well as provide textured looks through different levels of exposure. 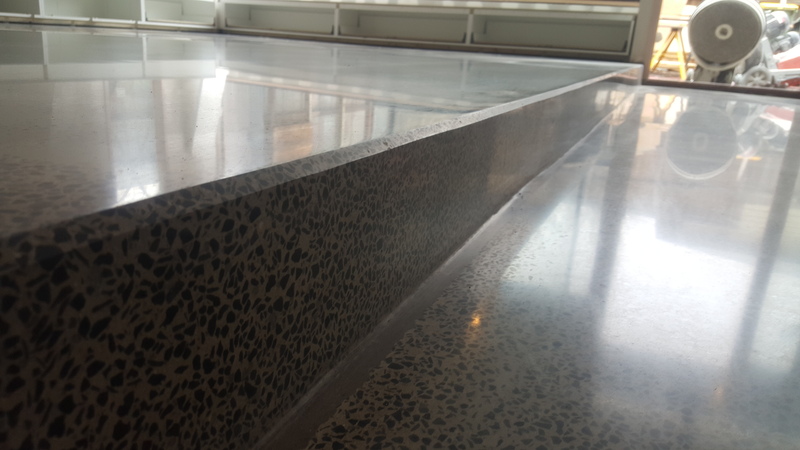 This is probably one of the most important features of polished concrete. The surface can be made non-slip, ensuring the safety or your family, visitors or clients. These are just a few of many benefits that you could reap with polished concrete stairs. With durable, low cost, and colourful and creative options, you’ll have no trouble impressing guests or clients. Do you have a dreary staircase that could benefit from a magical polished concrete transformation? 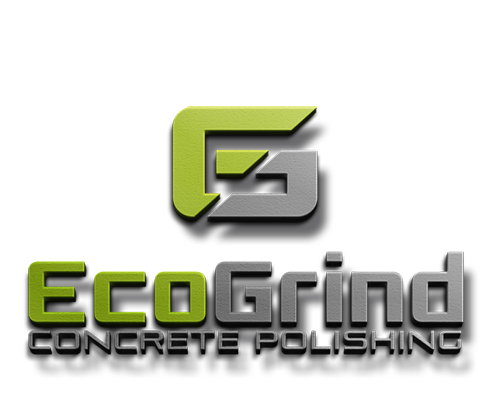 Contact Eco Grind today for an obligation free chat, and be sure to follow us on Facebook to keep up to date with all of our latest work.